Li is thrilled to see you here! Born and grew up near Beijing China, Li is passionate about Chinese language and culture. 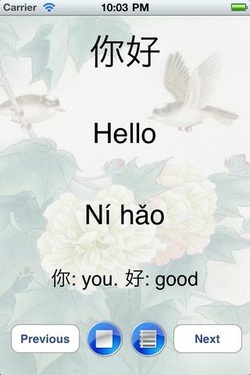 Learn Chinese with Li strive to be the best App for learning Chinese! Speaking essential Chinese words and phrases with Li, experiencing high quality authentic audio and easy to follow Chinese Character and Pinyin. Learning a language is experiencing a new culture and opening up a new world. Li is thrilled to show you around! What's the difference? This App uses real clear voice recorded by Li. 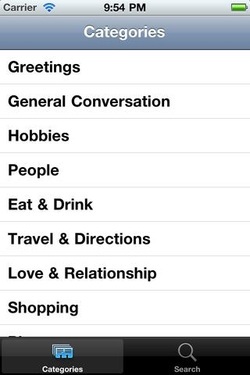 Many other Apps use text to speech robot voice, it is fast and the pronunciation is a little bit off, hard to follow. Start from entry level, no previous experience needed. 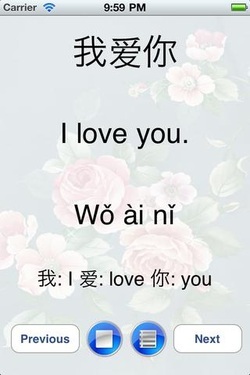 Learn Chinese with Li fits for everyone. Good for learning Chinese as well as travel in China. Talking Mandarin Chinese becomes fun and easy! 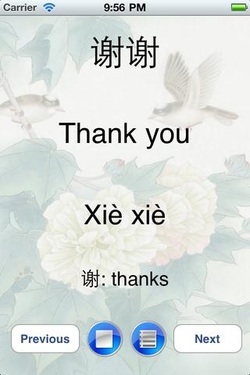 It is like you hired your own private tutor and made a Chinese native friend.